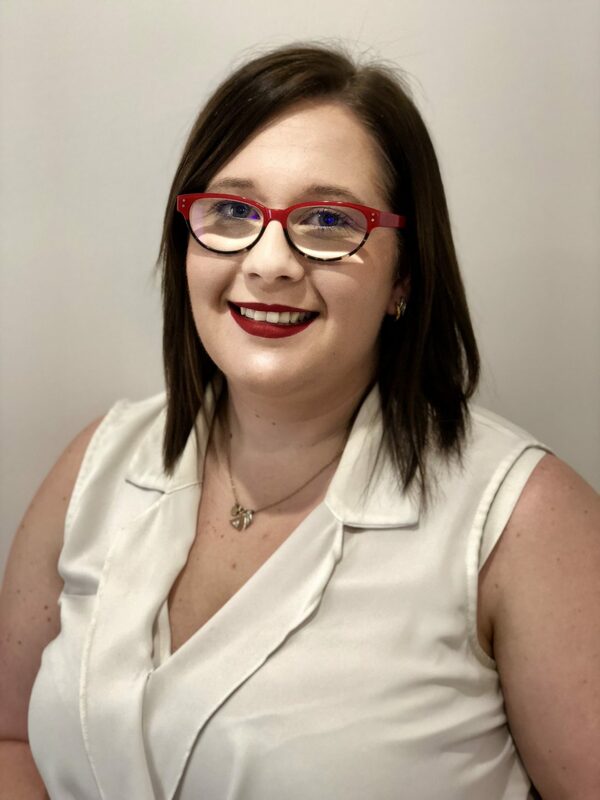 Rachael Thomas Senior Property Manager & Business Development Manager, Licenced Real Estate Agent. Rachael began her real estate career as a receptionist for a local office near the Central Coast. Due to her hunger for knowledge, Rachael quickly progressed to a Property Management Associate role where she rapidly learned the ropes. Rachael soon outgrew this position and took on a role as a Property Manager for another agency. Seeking her next challenge Rachael stepped out and has now helped to establish Jackson Bell Property. Rachael has completed her Certificate IV in Property Services and is currently completing her Diploma in Property Services. With her abundance of legislative knowledge and great negotiation skills she can help you with almost any issue that arises. Rachael has a keen eye for detail and oversees all areas of asset management to ensure your investment is well looked after. Rachael describes herself as a people person, who prides herself on honesty and clear communication with both landlords and tenants. When she isn’t at work Rachael enjoys spending time at the beach with her dog and socialising with friends and family. 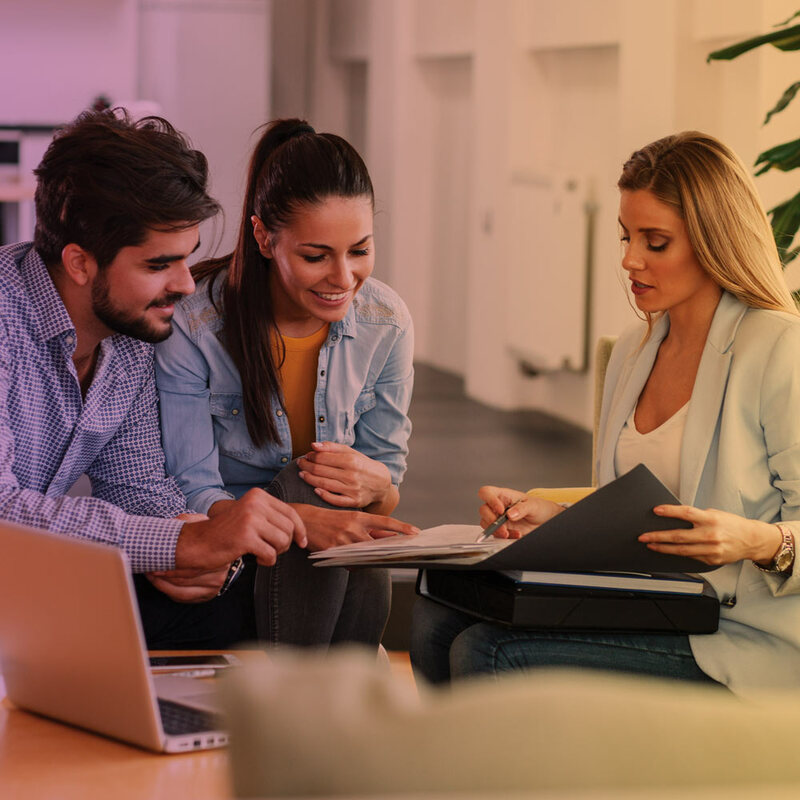 If you’re looking for a Property Manager with experience and a genuine care for their clients, then contact Jackson Bell Property today and experience our difference. Check out our Landlords page to learn more about what we do and how we can help you.